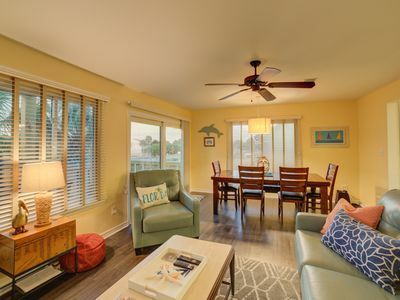 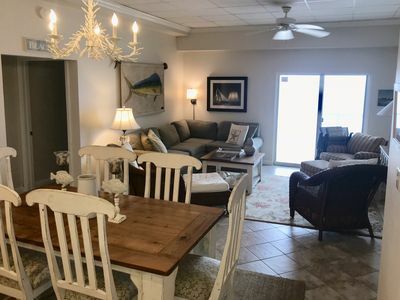 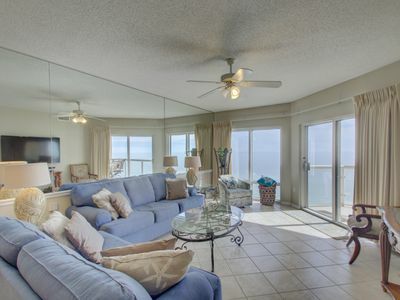 Reserve this three bedroom condo at Emerald Isle #808 for your next getaway! 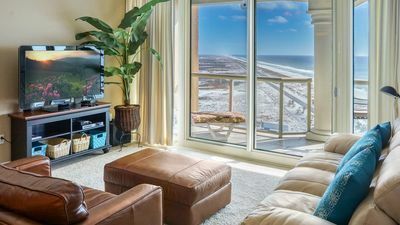 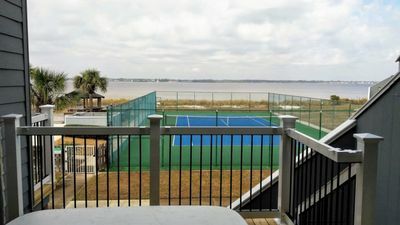 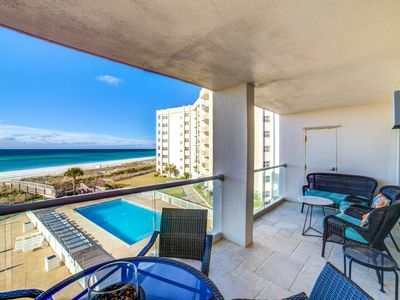 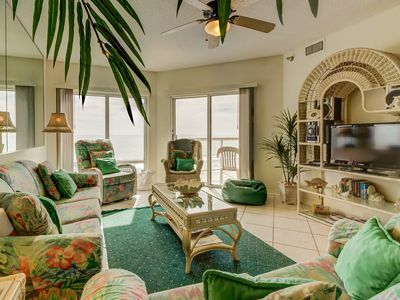 Take in the gorgeous views from the balcony of this condo at Emerald Isle and relax! 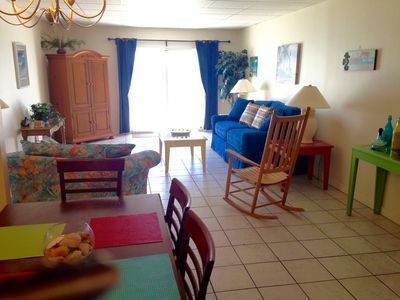 The spacious living room and fully-equipped kitchen welcomes you and your guests. 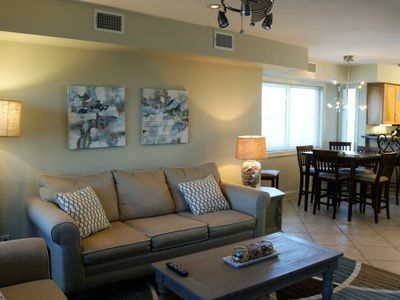 With three bedrooms and two bathrooms, this condo sleeps up to 7 guests. 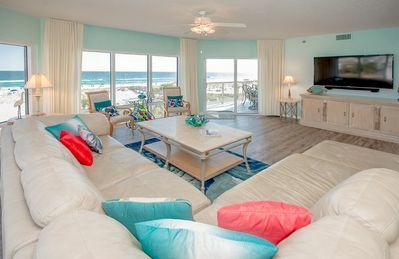 There is plenty of fun to be had, whether you go to the beach or enjoy the amenities of the resort, your time here will be recalled for years to come. 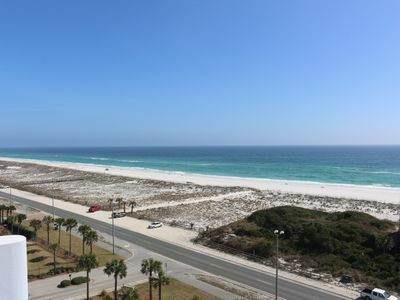 Pensacola Beach Jewel! 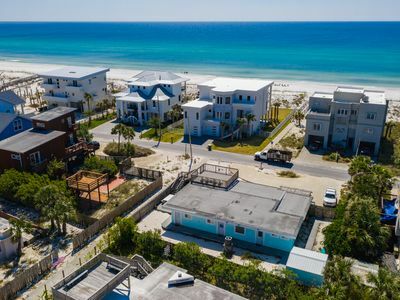 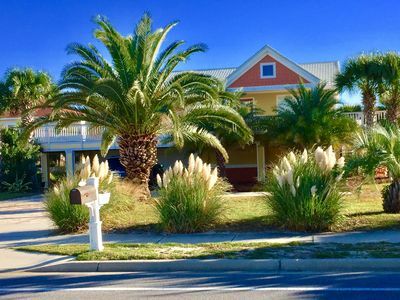 Walk to Gulf or Sound Beaches! 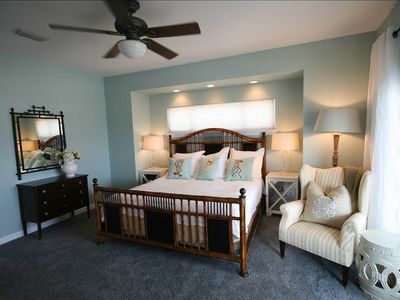 Cute And Cozy Beach House, Perfect for a Beach Getaway! 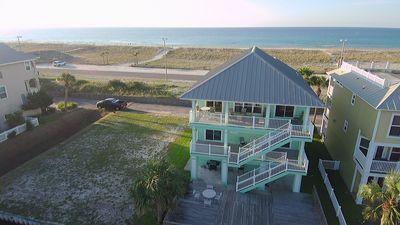 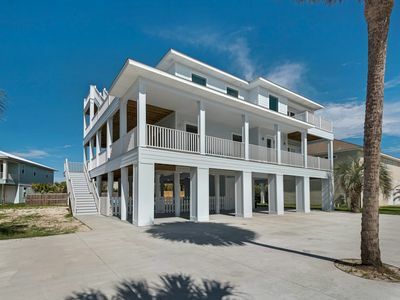 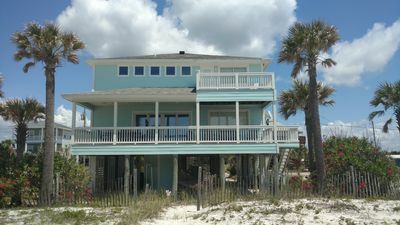 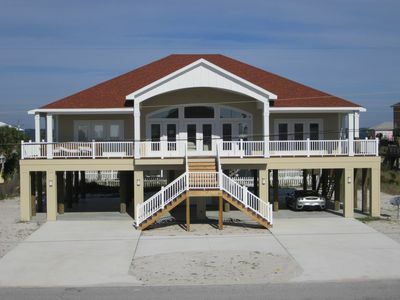 Incredible 6BR/5BA Beach Home w/ Pool and large gathering area! 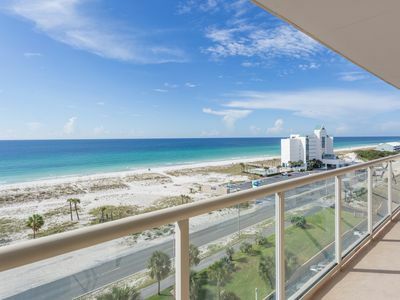 Picture perfect Gulf View! 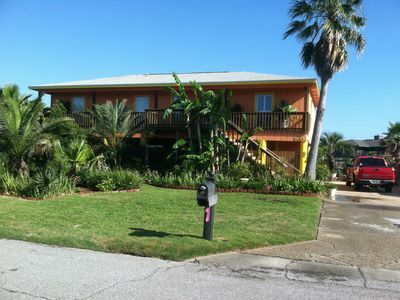 Two swimming pools, hot tub and fitness center. 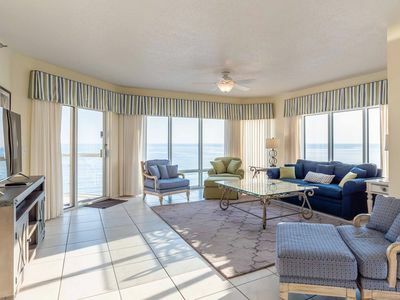 Beachfront condo w/ balcony, views, & shared pools, hot tub - snowbirds welcome!